I am pretty sure that most western people enjoys having beans at breakfast or just about any other time that they need something savory and nutritious. The thing is baked beans are what we are accustomed to however it’s not so readily available here and whenever you do find it’sin those ridiculously small cans with just a tablespoon amount for some over the top price. After a bit of experimenting I realized that it wasn’t the specific type of beans that’s I liked but rather the way the beans had beenprepared. Hence I started making my own version at home. 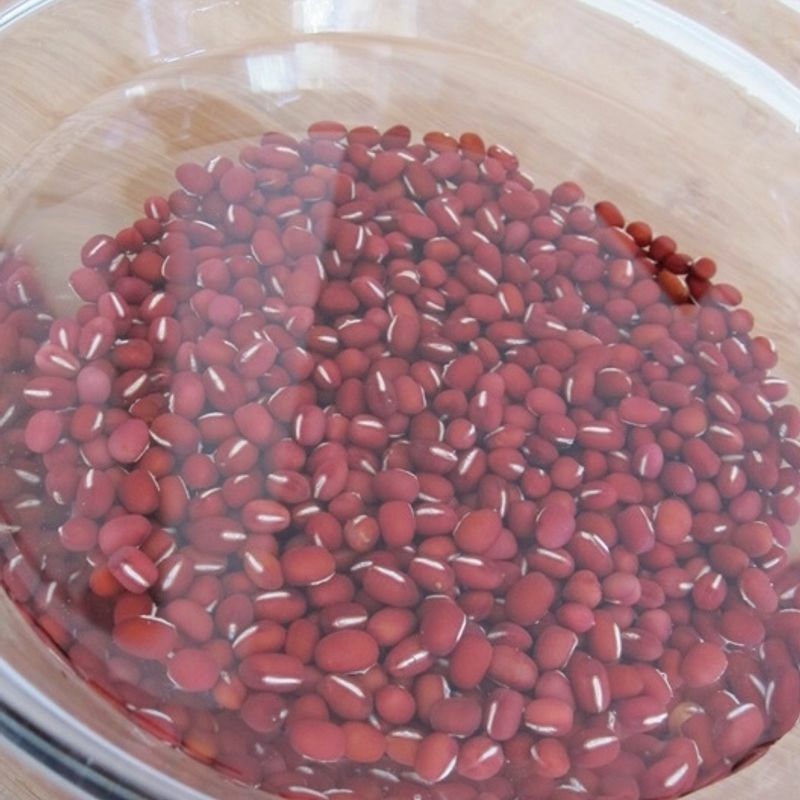 A personal favorite of mine is now the very popular Japanese red Azuki beans. It is easy to soak and cook. Rich in nutrients and goes a long way. A 250g pack in most stores is for less than ¥400. Preparing the beans1. I wash and soak the beans overnight. Drain off the water they were soaking in.2. Top up with fresh water in a saucepan. Bring to the boil. Turn out flame and allow to sit in the hot water for about 20 mins. 3. Return to flame, allow to boil again, then turn out flame. Allow to sit for another 10-15 mins. This allows it to cook through without becoming mushy. ( now for the exciting part) 4. Prepare seasonings ( garlic, onion, bell peppers, a tbsp brown sugar, salt and black pepper to taste, a tbsp oil of choice, chopped tomatoes and tomato ketchup)5. Start with sautéing all the seasonings in the heated oil. Add the brown sugar and cook until dissolved. Add beans with just about 2 tbsp of the cooking water. Turn flame down and allow to simmer and absorb the flavor from the sauce. That’s it. It takes about an hour from the boiling and resting to making the finished product. I like beans on toast, sweet potato rounds a top a cauliflower steak..., by itself .... with just about anything!How do you like your beans?